Barrett is such a happy boy! It didn’t take much to get some cheeky grins from this little fella! 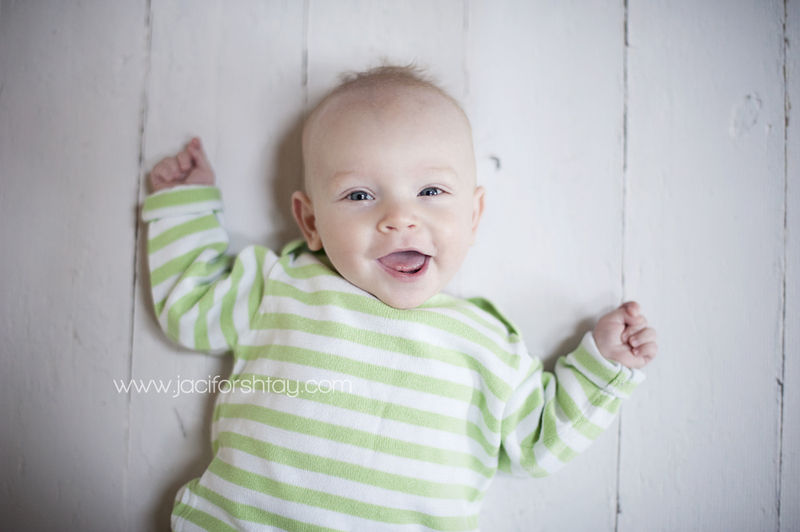 It had been 4 months since his newborn session and he had already changed so much! 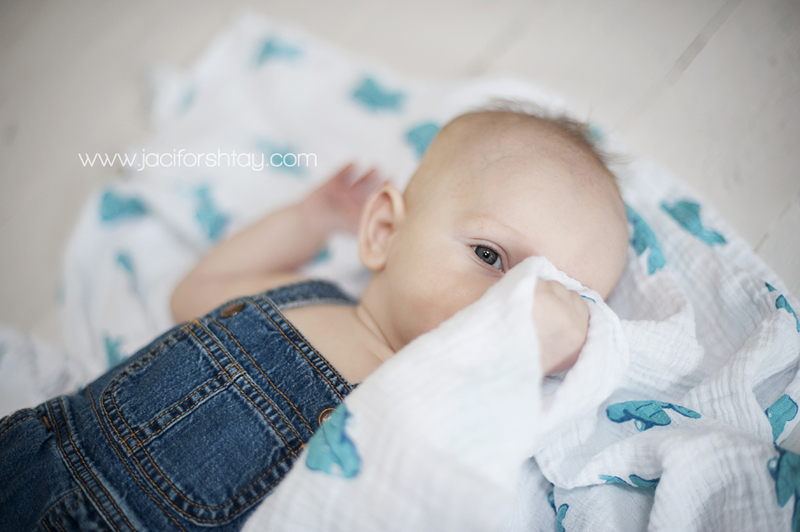 I love babies who are on my “Baby Plan” – I get to see them multiple times throughout their first year of life and it is always such a joy to see how they have grown since their last session! 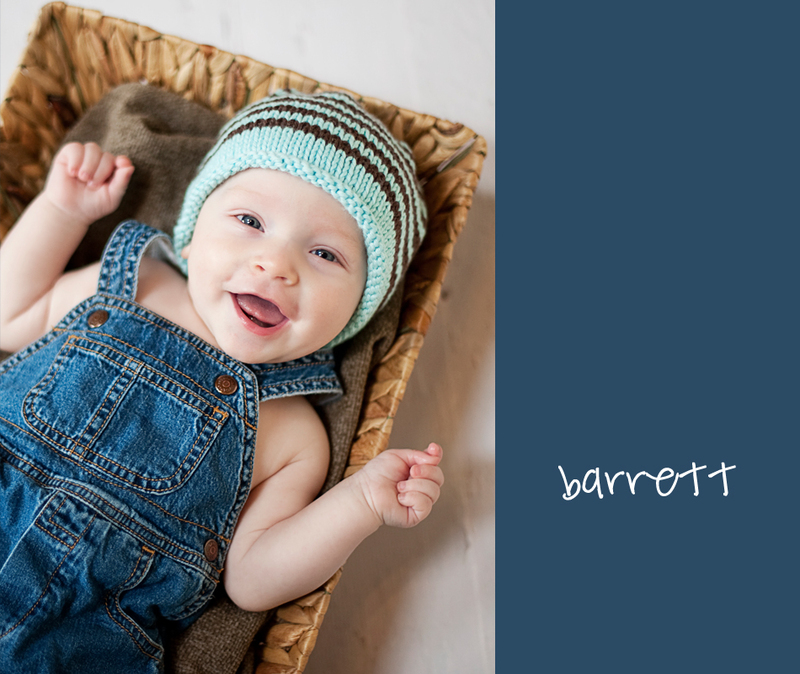 Without further ado….heeeeeere’s Barrett!!! This next one just steals my heart.